Gary K. Burger, Jr. devotes his practice to helping injury victims and their families, providing financial recovery and protecting the future of those injured, and making our community safer through advocacy and volunteer work. Gary Burger has tried and won many complex civil litigation cases in many areas: medical malpractice, products liability, employment discrimination, auto crashes, motorcycle and truck cases, premises liability, class actions, and consumer fraud. He also pursues and tries cases in commercial litigation, probate, workers compensation, and administrative and arbitration hearings. Gary Burger has trialed in: the Missouri Court of Appeals; the Supreme Court of Missouri; trial courts in St. Louis City, St. Louis County, St. Charles County, Jefferson County, St. Francois County, Washington County in Missouri; St. Clair, Madison, Randolf, Cook, Springfield and other counties in Illinois; and federal courts in the Eastern and Western Districts of Missouri, the Northern, Central and Southern Districts of Illinois and the northern district of Indiana. Gary has also represented clients in Colorado, Florida, Kansas, Texas, Iowa, Arkansas, Tennessee, Kentucky, Wisconsin and other states in the past. 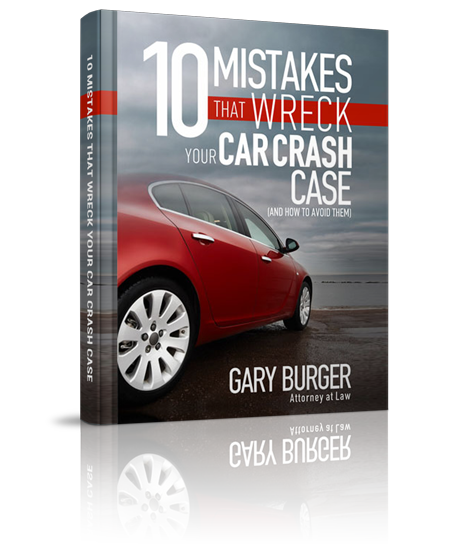 Gary has authored and presented numerous legal articles and presentations. He is licensed to practice law in both Missouri and Illinois, and is admitted to practice in federal courts in Missouri and Illinois. He is a member of the Illinois and Missouri Bar Associations, the Bar Association of Metropolitan St. Louis, Missouri Association of Trial Lawyers and the American Association for Justice. 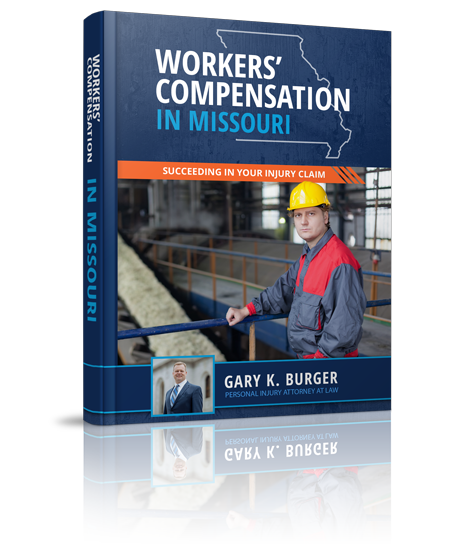 Gary Burger grew up in the St. Louis area and graduated from the University of Missouri-Columbia with a double major in economics and political science. He then attended Washington University School of Law and graduated in 1992. Gary is a proud father to his three children and enjoys traveling and music. Gary has also received the Avvo Clients’ Choice Award, a prestigious award given to the best lawyers on Avvo.com. View Gary’s profile on Avvo here. Gary also has a strong passion for scuba diving and is a dive master at the Bonne Terre Mine. His diving has been featured in Missouri Lawyer’s Weekly, as well as on the TODAY show in which he led NBC’s Kevin Tibble on a dive tour of Bonne Terre’s underground lake. Watch the segment here! Gary is a recurring featured radio guest on the John and Kane Show, which is also available for Podcast. Listen below. Gary’s outstanding case results have also been featured in Missouri Lawyer’s Weekly! If you have been injured and you would like Gary to review your case for free, call (314) 542-2222 or fill out the Free Case Evaluation form. We do not charge a fee unless we win your case, guaranteed.